I am Andre Martin a Swiss-based Artist. My whole life I want to discover the impossible and to create something new and awesome. New York and also support the Avril Lavigne Foundation. I wrote an awesome Guitar-Learning Book with all the system explanations and stuff you need to be a very good guitar player from ground on. Available at big stores like Amazon etc. and iBooks under the name „Think Guitar“ in German. On my page you can discover my music, current projects and also art. In my music I want to try to imaging travel adventures and dreams into sound to create a wonderful journey for the listeners. In my art my challenge was to create a photorealistic picture with just a normal pen and white paper. 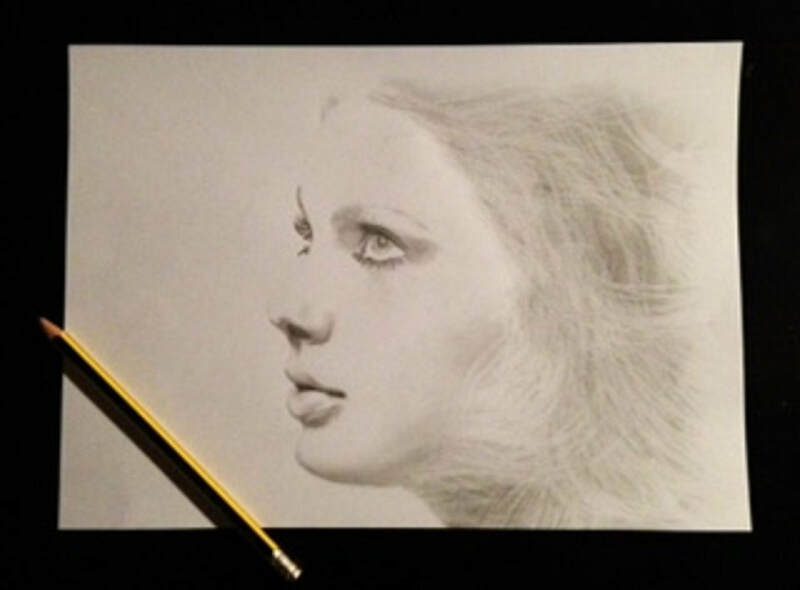 It is so awesome how you can imagine pictures with just a normal pen to create the impossible.